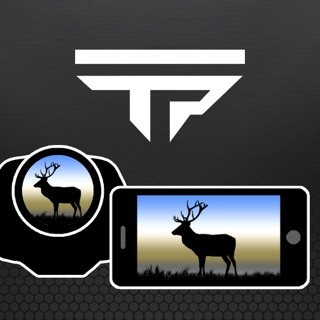 Accufire is an interactive APP for hunters. The hunters can connect to the Accufire series of electronic sights for content interaction by means of the APP, and share wonderful moments of hunting and shooting to Internet platforms such as Youtube, Facebook and Twitter, so as to provide a transmission path of exhibiting hunting results to hunting fans. 1. One person performs shooting, and many persons watch it at the same time. The APP displays the sight-shot screen in real time. 2. It controls sighting, video-recording and photographing, and records and stores wonderful moments. 3. It downloads the content, i.e., downloads the videos and photos stored in the sight. 4. It edits the content, i.e., crops the wonderful process in the video. 5. It uploads the content, i.e., uploads the cropped satisfactory videos and photos to the Internet platforms.